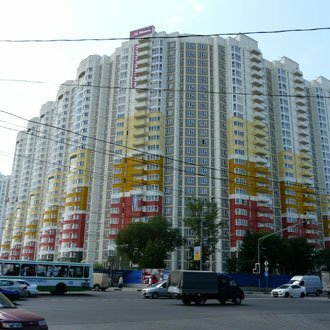 Khimki is a large Moscow suburb with a population of more than 200,000. 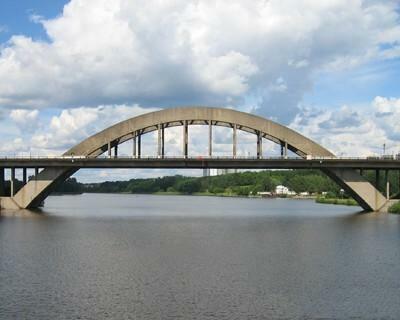 It borders the Moscow Ring Road and the Moscow Canal. The Moscow-Saint Petersburg Highway (Leningradskoye Shosse) divides it into two parts - the Old and the New City districts. Khimki is also in close proximity to Sheremetyevo International Airport, the second-largest airport in Russia. In the 19th century Khimki served as a recreational area, hosting summer cottages for Moscovites. 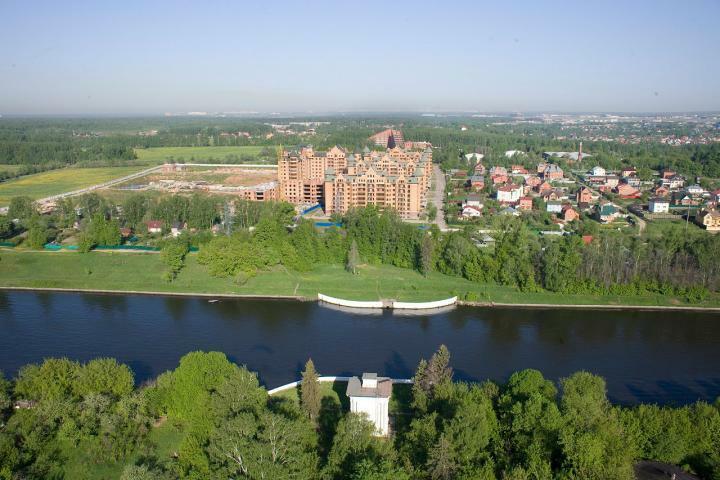 The Old City holds the vestiges of that time – it’s very green and has got a beautiful natural park along the Moscow Canal. The Khimki railway station was built in 1851 (and is still in use today and connects Khimki with the Moscow principal Leningradsky station). In the beginning of 20th century, Khimki turned into a more commercial locality with the opening of an aircraft factory here. 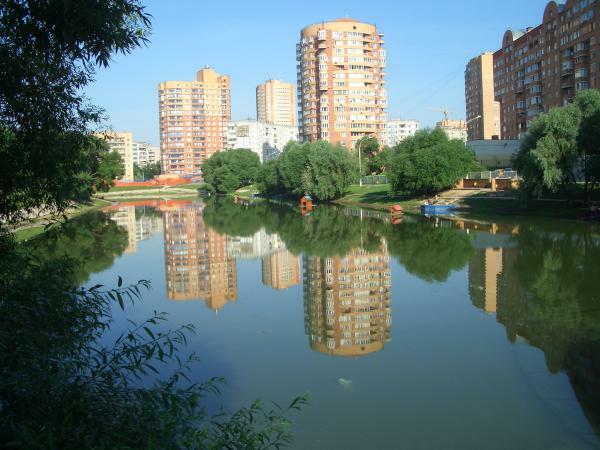 In 1939, Khimki was officially proclaimed to be a town. In 1941, during World War II, the northern front of the Battle of Moscow passed right through Khimki. Today, this has been captured in a war memorial in a form of Czech hedgehogs located in the north part of city. In the second part of the 20th century, Khimki became an important location for the Russian space industry with the opening of aerospace manufacturing facilities in it. 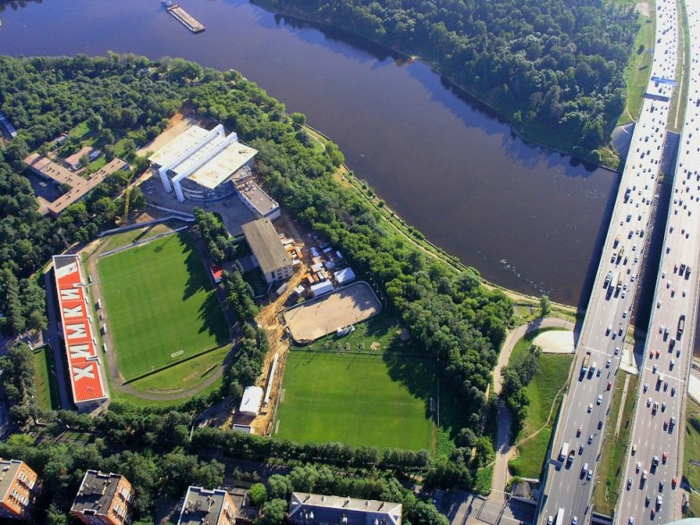 At the present Khimki is a northern gate to Moscow. One of the largest shopping malls in Russia - Mega (Мега) is located in Khimki. Included in this megacomplex are Swedish IKEA and the French chain store Auchan (Ашан). Khimki is also a home to the largest furniture store in Moscow - Grand (Гранд). The city also hosts all the major retail outlet store such as M-Video (М-Видео), Eldorado (Эльдорадо), and French home-improvement chain store Leroy Merlin. Within the city you will find everything you need for a living and entertainment. Traveling through the city is very easy. Khimki has a convenient network of trolleybuses to move around it. Getting to Moscow is even easier, buses and trolleybuses ply regularly to Rechnoy vokzal (Речной вокзал) and Planernaya (Планерная) metro stations. 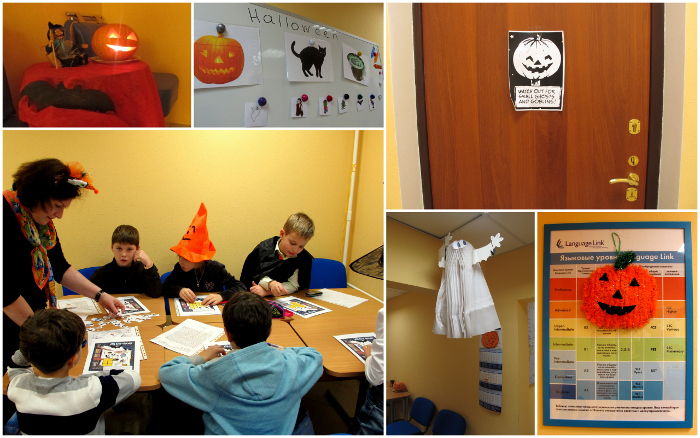 The Language Link school in Khimki is located in the city center, in a newly built residential area. It is located 3 minutes walk from city’s large shopping center Liga (Лига) and public transport station, and 15 minutes walk from a modern fitness center. 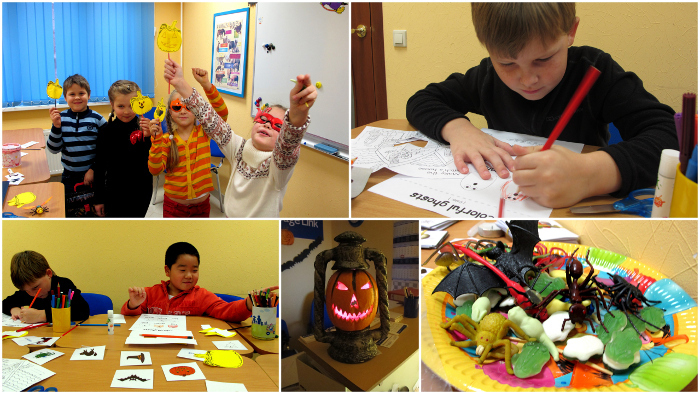 The Language Link school in Khimki was first opened in 2012. As the English language is becoming more and more necessary nowadays, the schools has a wide range of students looking to learn it. As freindly and enthusiastic as the students are, so too are the Language Link staff who work here. 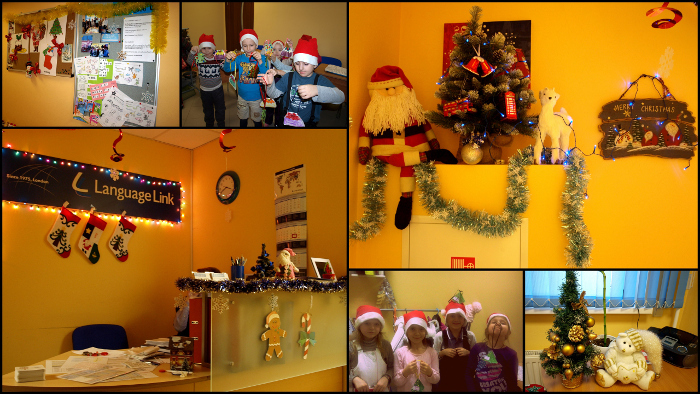 Our school is waiting to welcome you to Khimki and Russia.